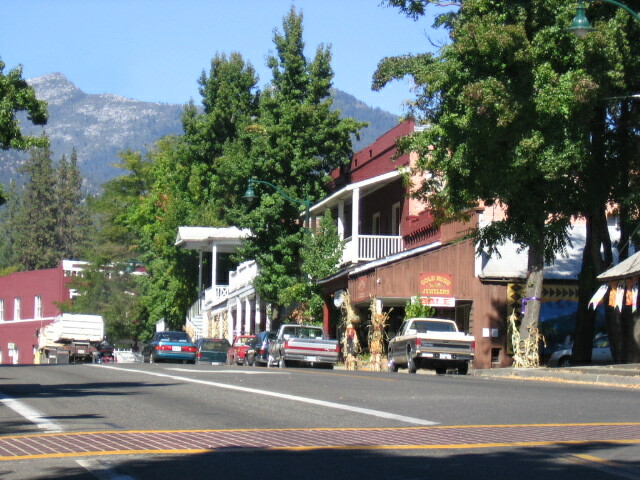 Small towns make up a large portion of NorCal’s physical area and population. In these smaller towns, we like things a certain way. We’re repulsed by traffic and crowds. 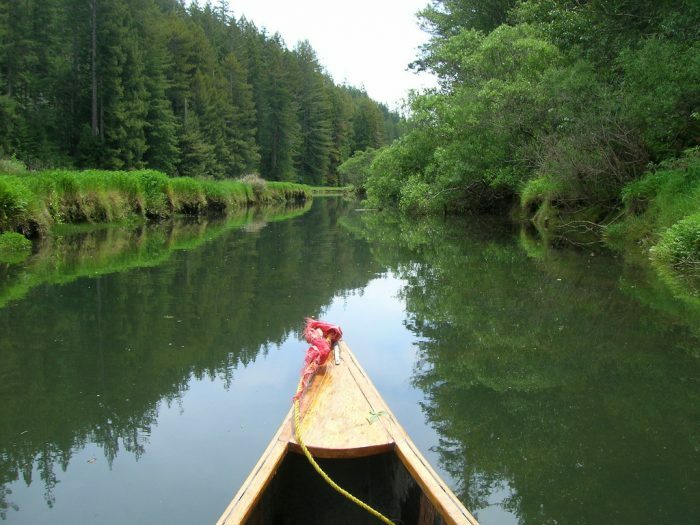 We’d much rather retreat to a slower pace of life. Lots of us are happy when gargantuan cities around here like San Francisco, Sacramento and San Jose make the news. It keeps your focus off of us. 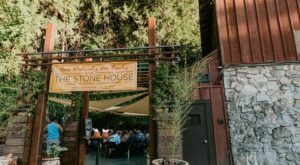 Take a peek at some Norcal small towns where we’re just just fine living where life is still pretty simple. 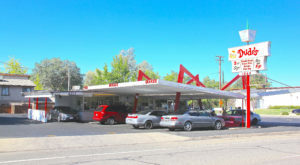 Callahan is an unincorporated community in Siskiyou County with a population of 50. 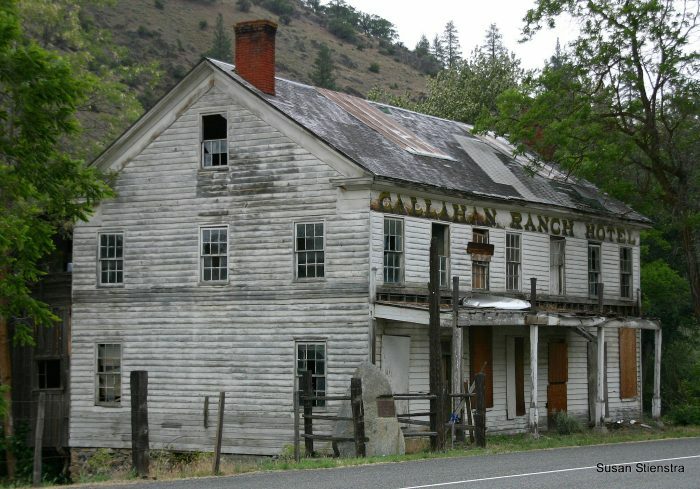 First a booming gold rush town and later a booming ranch town, Callahan is now slowly making its way toward the status of ghost town. 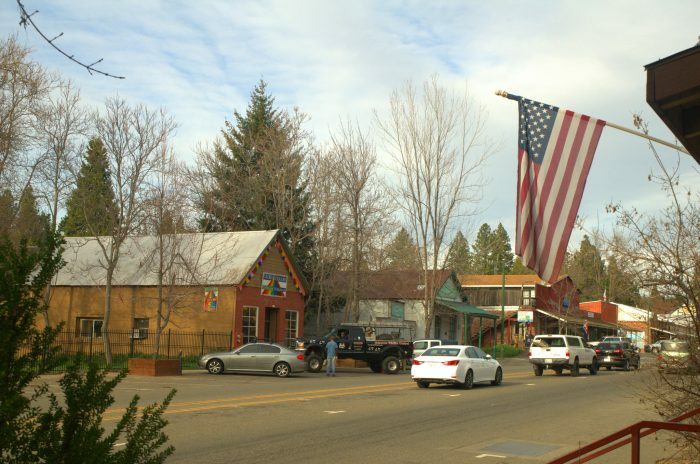 A town of 3600 people, Weaverville is in Trinity County. 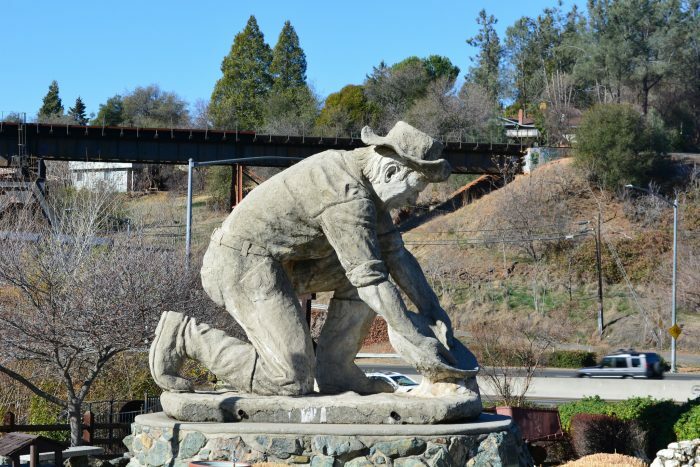 Back in the gold rush days there were over 2,000 Chinese gold miners here. This tiny town had its very own Chinatown. Pretty cool, right!? Archaeological digs place humans here since well before recorded history. 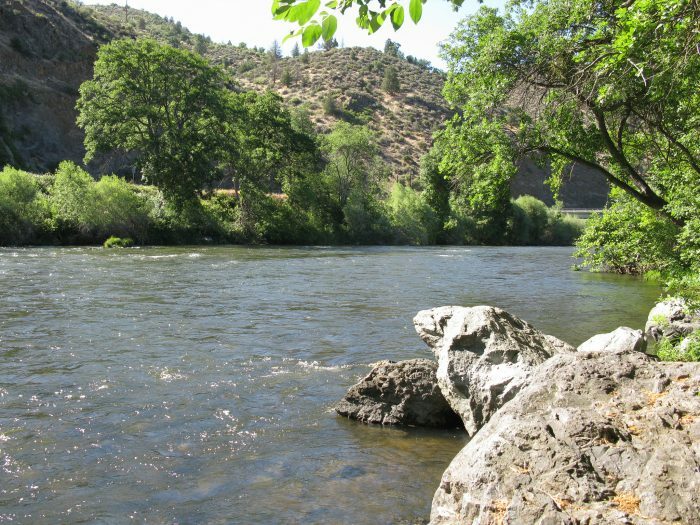 In the spring of 1848, a group of French miners camped at the river and discovered gold. A local Auburn dentist created this sculpture of the discovery by Claude Chana so many years ago. A giant of a piece, it's an awesome spot for a photo. 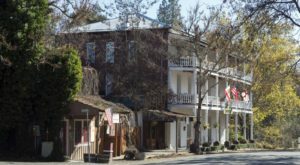 John and Daniel Murphy were the first to immigrate here and bring wagons over the Sierras. While gold was the money maker here, it was their merchant business that brought in huge profits. The population was around 2200 in the last census. This town was once a booming gold magnet. Folks came from all over to strike it rich here. And many did. Miners were only allowed eight square miles to mine and even then, many were successful. 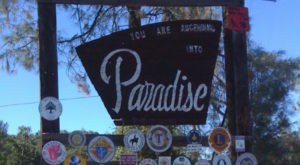 Neighbors with Mendocino, this tiny town boasts a population of 168 souls. Named in 1844 after Sir Francis Drake's reference to his name for California "New Albion" which means white after the white cliffs of dover. Small town living at its finest right here. 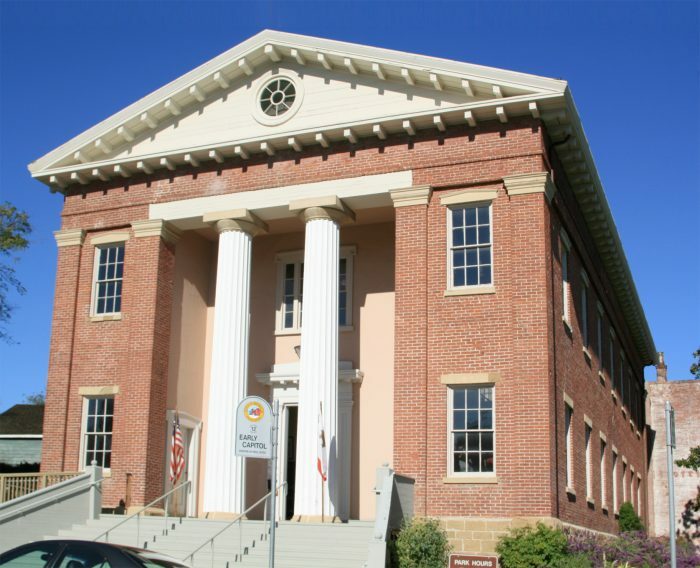 Founded in 1846, Benicia was originally going to be named "Francesca" after General Vallejo's wife Francisca Benicia Carillo de Vallejo. But, San "Francisco" beat them to the name-punch. A lovely bayside town, this was where the Zodiac killer began his notorious legacy in December 1968. 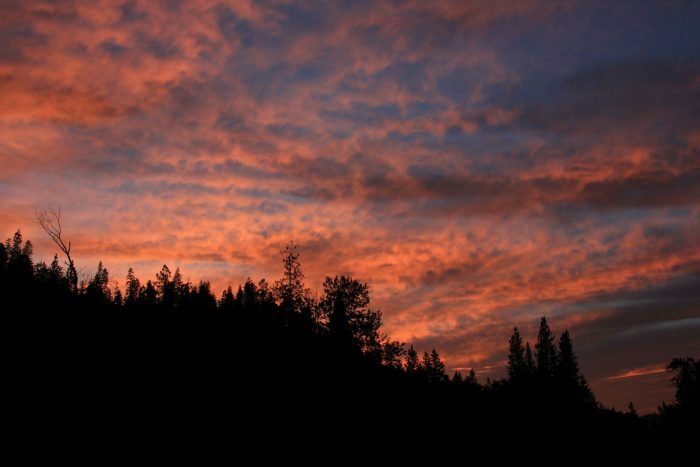 Populatio 2368, Hayfork was originally called named Nor'el pom, after a native American Indian tribe that lived in the area. This small town lays claim to 72.1 square miles, and .03% of it is water. That's a lot of trees! 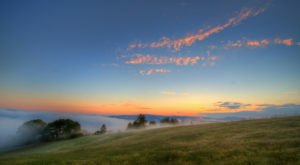 Located about as far north as you can go in our state is Hornbrook. This town is actually getting smaller according to the last census. Population today stands at around 248 folks. NOT to be confused with Eureka (only someone from SoCal would do that). 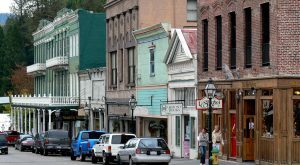 Yreka also the capital of the movement to form the State of Jefferson. Over 7300 people make their home here. 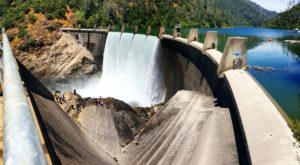 Some historians believe Yreka gets its name from Indians who lived around Shasta, their language was "Waika", while Mark Twain argues a different story. According to him, "There was a bakeshop with a canvas sign which had not yet been put up but had been painted and stretched to dry in such a way that the word BAKERY, all but the B, showed through and was reversed. 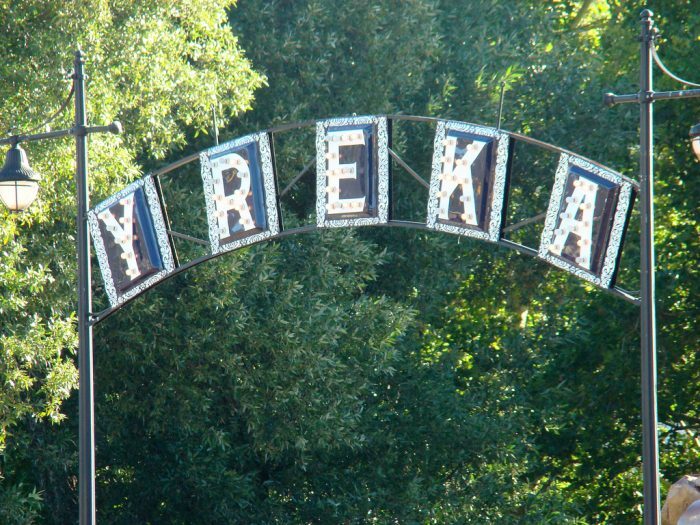 A stranger read it wrong end first, YREKA, and supposed that that was the name of the camp. The campers were satisfied with it and adopted it." Ever heard of the small town of Arbuckle? Over 2300 people have, because they live here. A mostly agricultural spot, they're known for growing almonds and we'd love to know what else. Do you know? 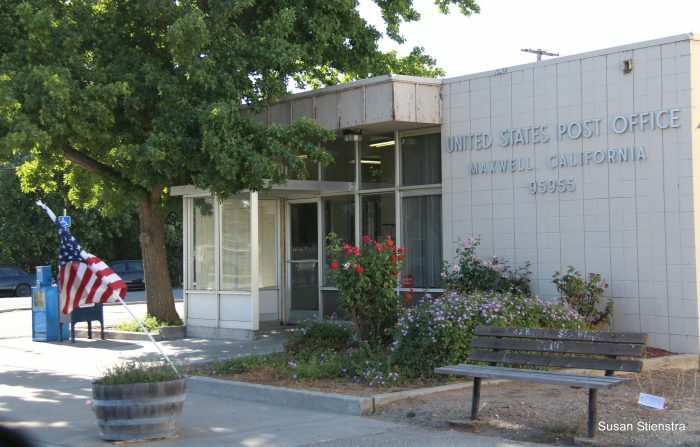 Formerly known as "Occident," Maxwell is a farming community of 1100 people in Colusa County. The main crop is rice, but that's not all. They also grow grapes, almonds, squash, and sunflowers. 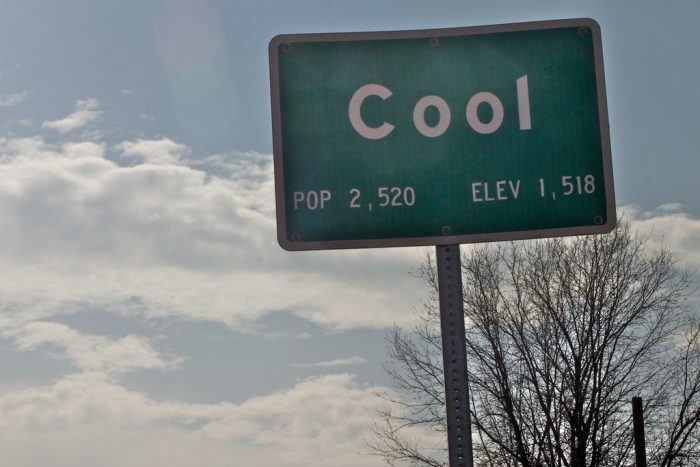 Population 14, 947 and located in San Joaquin County. 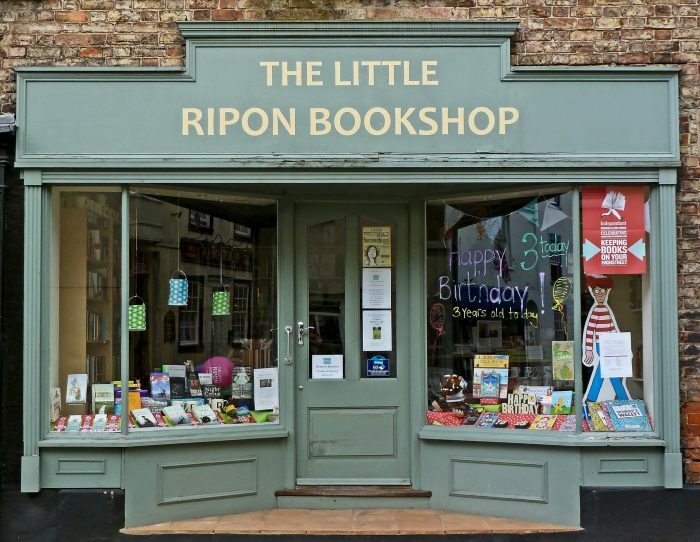 Previously known as Murphys Farry and Stanislas City, it's Ripon that stuck. 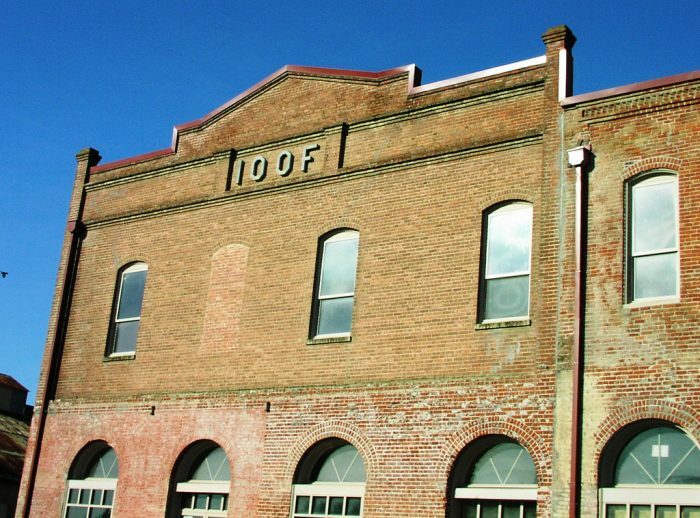 Known for their almonds, this small town is only 5.5 square miles. 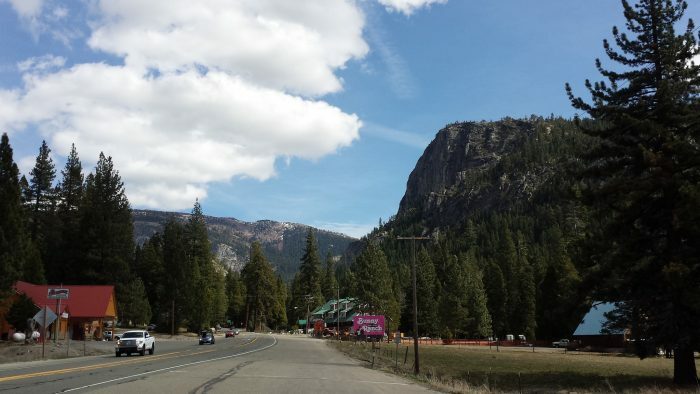 Located in El Dorado County, this town has a population of 50. This tiny town is 3/25 square miles of history. It was made popular in the 1850s as a resort town when the Pony Express rode through town. This town was known during the gold rush as "Growlersberg" because the gold nuggets were so big they growled in the miners' pockets. Established in 1849, a fire ripped through the town in 1851. When the town rebuilt they proudly considered their small town "The Pride of the Mountains." Gold was such a hot commodity there that mining went on through the 20th century. 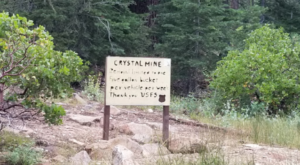 There are still gold miners who camp out in the forest there today - trespassing on their claims is still a bad, bad thing. Yes, we know we didn’t include every single small town. But, I bet you haven’t heard of a few of these, right? 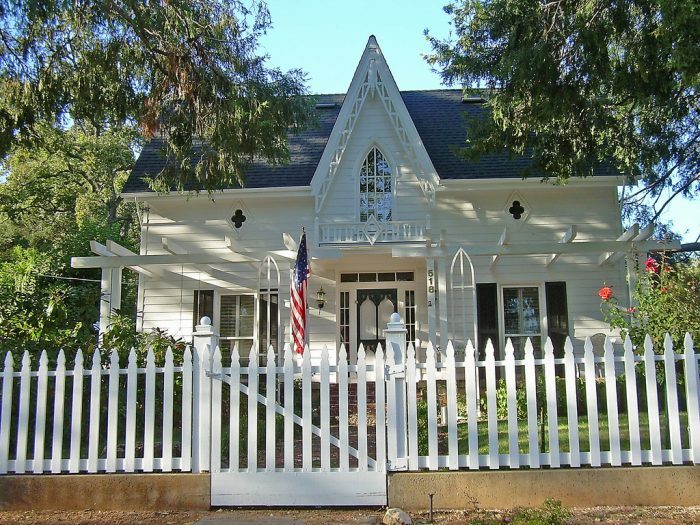 Let us know which small towns YOU could live in forever!